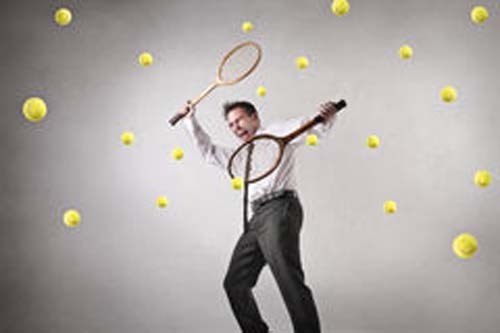 Can unforced errors happen in tennis and business? I recently watched the recent Wimbledon men’s tennis final between Federer and Djokovic, I enjoyed the final immensely. The final triggered memories of a book that I read many years that totally inspired me by W. Timothy Gallwey, called the Inner Game of Tennis. The Inner Game of tennis is that which takes place in our mind, played against such elusive opponents as nervousness, self-doubt and lapses of concentration. It is a game played by our mind against its own bad habits. Replacing one pattern of behaviour with a new, more positive one is the purpose of the “Inner Game”. Peak performance at tennis, like any sport, only comes when our mind is so focused that it is still and at one with what our body is doing. The key to the “Inner Game” and better tennis is achieving this state of relaxed concentration so that we are playing “out of our mind” and therefore no worrying about how, when or where to hit the ball. Whilst the Inner Game of Tennis explores how to overcome mental obstacles, improve concentration and reduce anxiety for better performance at every level. There is no physical reason why this cannot be applied to business. The Inner Games of sport approach makes all the difference. Research shows that even the smartest managers make the worst career errors. Once again, the same is true in tennis. Even the best players in the world make unforced errors in every match. 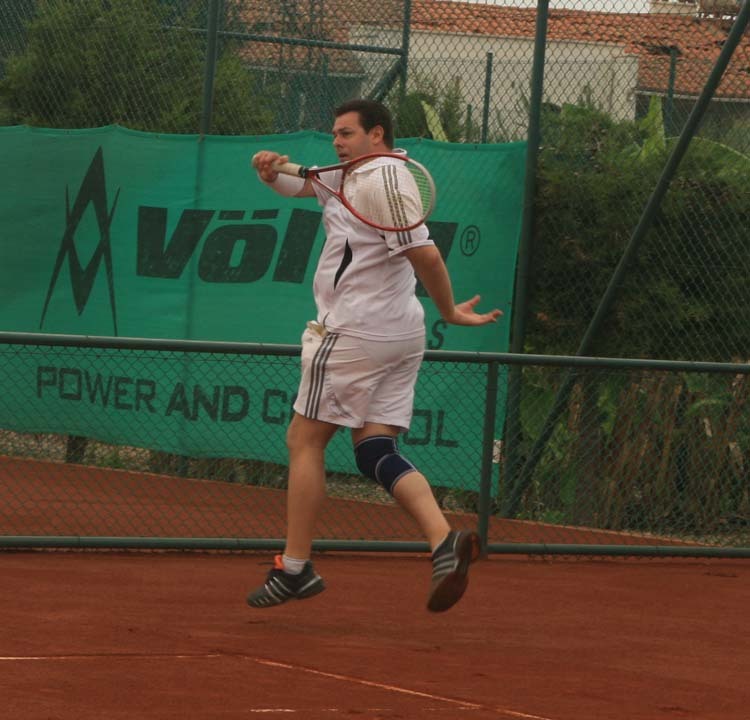 In professional tennis as in business, the player with the fewest unforced errors usually wins. Research also shows that at the top levels of corporations unforced errors have taken a greater toll than ever before. For example, CEO turnover is up 60 percent between 2005 and 2014 and shows no signs of slowing down (that according to a Booz Allen). However, you do not have to be a CEO to make a costly unforced error. In my international career of 20 years I have seen numerous unforced errors and from some of the smartest executives in business, what are your experiences? Previous PostPrevious Do all the roads lead to Rome? Next PostNext Do we embrace fear or fight fear?